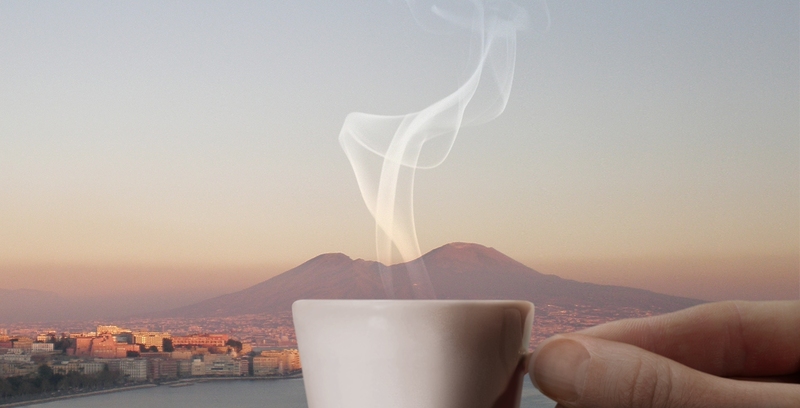 The core values ​​of Kimbo, one of the most well known and popular brands of Italian coffee at international level, are quality, tradition, taste, and authenticity. This brand reflects the unique features which have brought about the success of Made in Italy all over the world. 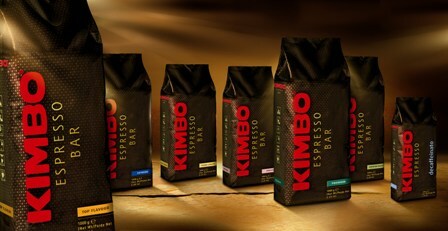 The aims which constitute the mission of Kimbo consist in spreading Italian coffee abroad and enhance the specificity of Neapolitan espresso, unique for its flavour and tradition. Since 1963, Kimbo has always counted on quality of its products in all the stages of company growth, and today its yearly production is of about 20 million kg of coffee, 3 of which, equivalent to 15% of the proceeds of sales, are directed to export. 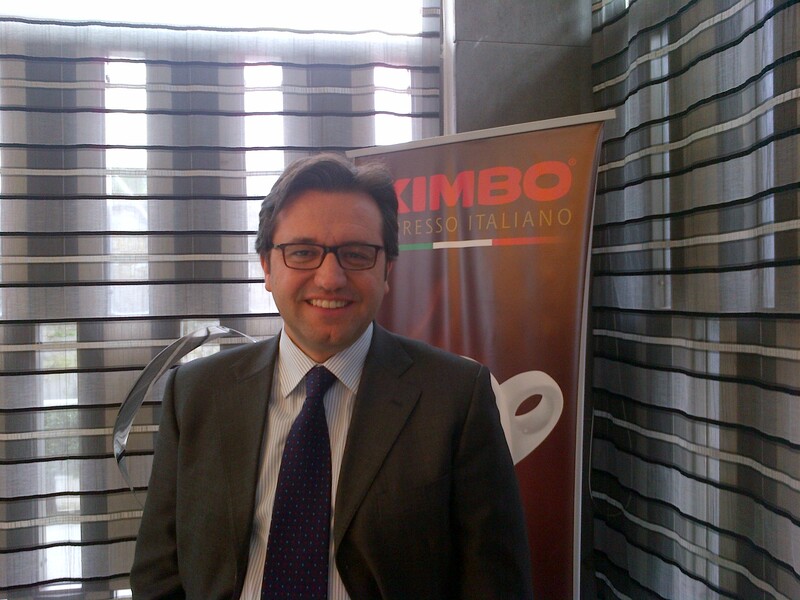 We asked Francesco Giordano - Export Director of Kimbo and responsible for International business - which choices during these fifty years of activity brought about the success of the company and still today prove to be winning. «One of the most important moments in the entrepreneurial history of Kimbo has certainly been the change from a family business to an enterprise with a more managerial and dynamic size, which still characterizes us and makes our service competitive on international markets, too. In recent months, our growth strategy is focusing on strengthening our corporate structures which work with foreign Countries. We are carrying out important investments in this direction, also in terms of human resources». In the future which strategies do you intend to adopt in order to support the growth of your Group? As part of the relaunch of our brand at international level, Kimbo aims at expanding its distribution network abroad, by means of agreements with distributors specialized in the sale of Italian products, but also taking advantage of Food Service and Large-Scale Retail Trade channels of the different Countries. As for this, our priority is represented by United Kingdom and Germany, where we are further strengthening our presence, from the point of view of communication, too. In addition, at present we are also expanding our distribution network in Scandinavia, without neglecting Asia and United States, which continue to represent important markets, characterized by high potential. At present, which types of coffee are more requested abroad? Each Country has its specific characteristics, different needs, and variable purchasing power. German market, for example, particularly appreciates grain mixtures for preparing coffee at home, too. However, in general terms, the typical Neapolitan blend, with 80% arabica and medium-dark roasting continues to be the most popular in Italy and abroad and is our flagship product. The peculiarities which have led to the success of Kimbo products over the years are peculiar of the real Neapolitan espresso: thick and creamy consistency and intense colour, a result of the special roasting process by means of which the Neapolitan blend is produced. Which distribution channels do you use in order to export your products? Outside our national borders, Kimbo preferably interfaces with professionals in the Food Service channel more than anyone else accustomed to recognize the quality of a product, even if its brand is not so known. 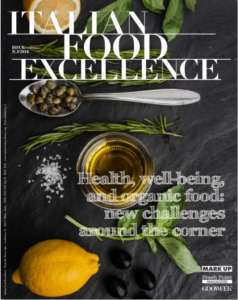 Of course, we also address retail channels, bearing in mind, however, that in this case it is necessary to consider in parallel the identity of brand, increasing the awareness among the consumers. Does Kimbo rely on any Consortium? At present, which certifications your company has at its disposal? 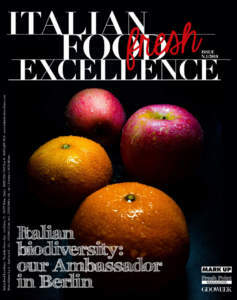 Kimbo is working with ‘Consorzio Tradizione Italiana’, which gathers several excellences of cuisine, both national and of Campania, with the aim of supporting them in their entrance into foreign markets. At present, we have the ISO 14001:2004 Certification for Environmental Management and UNI EN ISO 9001:2000 Certification for Quality Management System. Abroad, too, we have been able to achieve some prestigious awards, such as Gruener Punkt, which certifies the proper disposal of packaging of consumer goods. Packaging is very important. 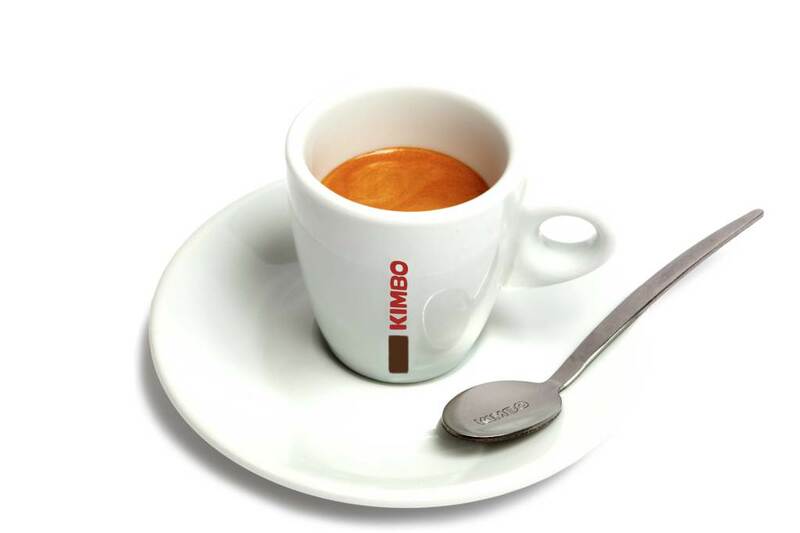 In the international markets, for example, Kimbo is sold under the logo 'Kimbo Espresso Italiano', which immediately evokes the origin of our product and the quality of Made in Italy. 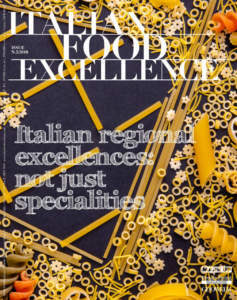 For foreign Countries, in addition, we chose an elegant and high-end cut, since espresso outside of Italy remains a product for niche markets, if not luxurious. Finally, we have recently chosen to replace the white historic colour of Kimbo, with dark brown: it seemed much more appropriate. What is needed today in a company in order to survive and remain competitive in this market? We are sure of this: product quality, marketing, international approach, and a professional and timely service.